It was a difficult choice, but this was my favorite image from 2017, which was taken in May at Toroweap, a remote area of the Grand Canyon. 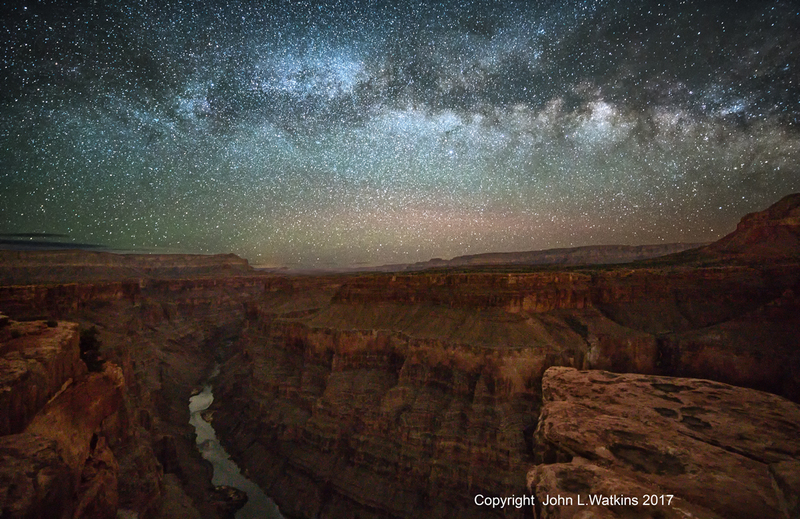 I like the way the Milky Way lies over the canyon, where the walls are 3,000 feet to the Colorado River below. See more of John’s work by visiting his website.